Today, we stand on the edge of an exciting faith opportunity as a church. It’s time to move forward once again in obedience to make room for all the children and adults God continues to bring to Brazos Fellowship to hear the great message of Jesus Christ. All of God’s blessings have instilled in us a hunger to reach more people for His purpose. 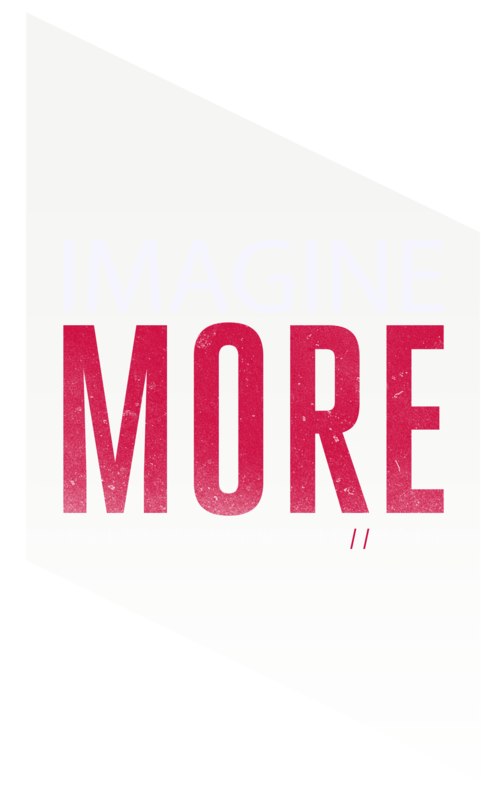 So as we await God‘s continued blessings for Brazos Fellowship, we rely on the power of God within us to achieve our goals, and excitedly prepare for what He can do for and through our church as a whole when we Imagine More. Now, we ask God to help us commit to a life that is ‘well done,’ recognizing that our ‘talents’ are not ours; they are His gifts to us. We ask God to help us do our best utilizing the resources He has so faithfully provided, and ask that He show us what faith-stretching amount He wants us to invest in eternity. And we ask that you join us in asking God to help us Imagine More.